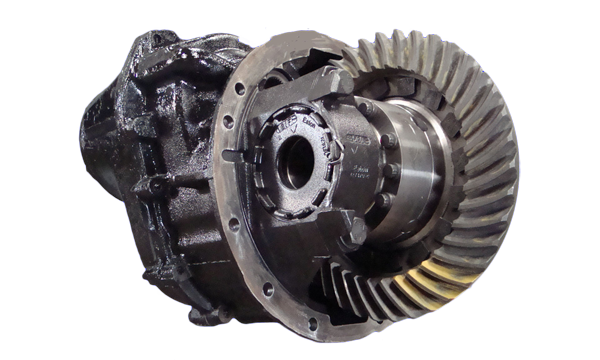 We have hundreds of used, reconditioned, and rebuilt differentials of every make and model for large trucks. All the work done on our differentials is done by our professional onsite mechanics, making sure we know that every step is done right. For help finding a differential not listed below or if you would like to have your differential redone please feel free to call our staff at 1-800-663-6460 or 604-580-1677.